June | 2013 | Welcome to Strathfield's Most Recommended Agents! Well into winter and Sydney’s property market is running hot with keen buyers. New property listings are down in Sydney this June at 6684, compared to 9166 in June 2010. Fewer properties on the market combined with increased rents has sparked competition amongst buyers. 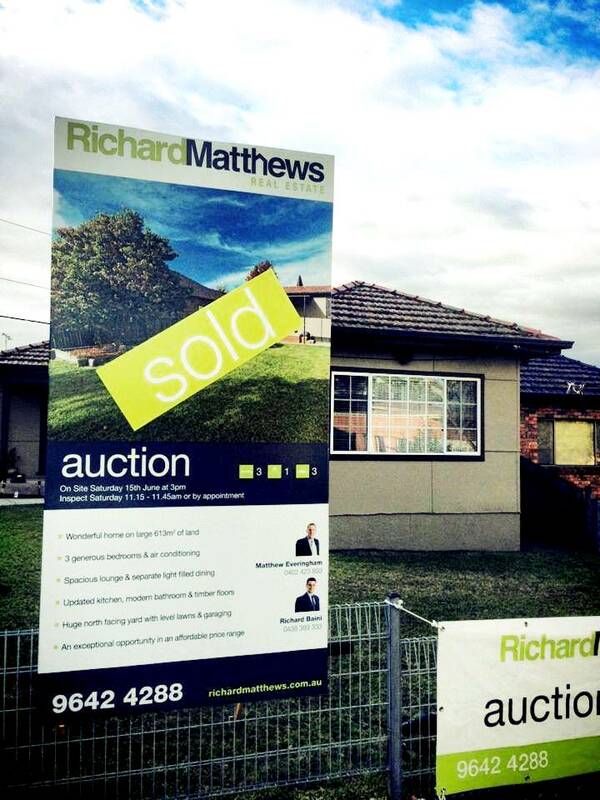 At Richard Matthews Real Estate (RMRE) enquiry levels are at an all time high and foot traffic at inspections is up. The company’s database is filling up with buyers eager to enter the local market. 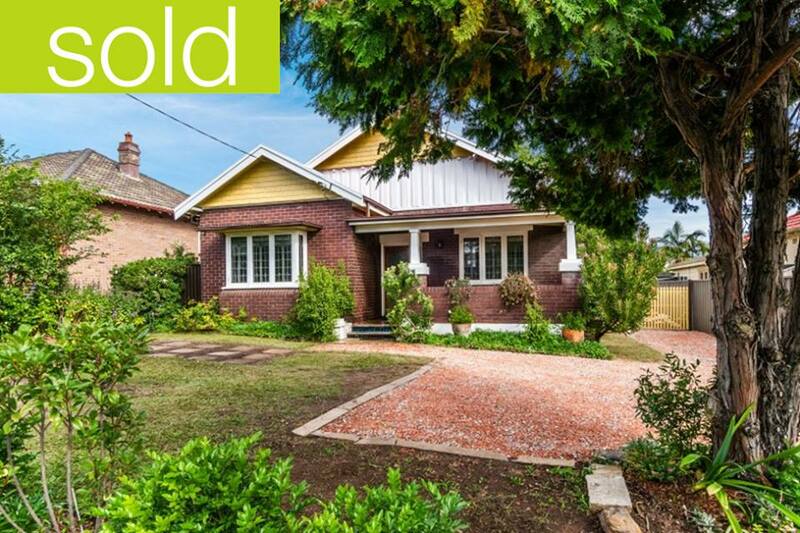 This past weekend RMRE sold a three bedroom, one bathroom fibro house at 39 Shellcote Road, Greenacre over the reserve price at $546,000. The auction attracted a large crowd with seven spirited bidders competing for the property. Of all the capital cities Sydney had the strongest auction clearance rate this past weekend at 76.3 per cent, up from 66 per cent the previous week, which was a long weekend. The average auction rates for the combined capital cities have been trending upwards since December last year. To discuss your individual property needs chat with real estate experts Richard Baini and Matthew Everingham. You can apply online or call 9642 4288. Richard Matthews Real Estate aims to make every client a client for life through unrivaled service and outstanding results. Considering selling? Now could be the time. Sydney buyers are actively searching for property, with competition fierce amongst investors and owner-occupiers. Stock has fallen across the nation with Sydney experiencing the greatest drop in new listings by 10.2% compared to the same period last year, and the total number of listings dropped by 13%* (RP Data, as at June 2, 2013). If you are selling auction could be the way to go, especially with Sydney’s clearance rates continuing to boom, reaching 80.3% (RP Data, as at June 2, 2013). Some properties aren’t making it to auction, for example on June 6 Richard Matthews Real Estate sold 228 Concord Road, Concord West prior to auction. To make your next move contact local property experts Richard Baini and Matthew Everingham on 9642 4288 for a free market appraisal and tailored advice, they would love the opportunity to assist. *A new listing is one which has not been advertised for sale over the past 6 months, total listings include new listings and properties which have been previously advertised. ** Time on market is the average number of days between when a property is first listed for sale and the contract date.